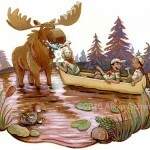 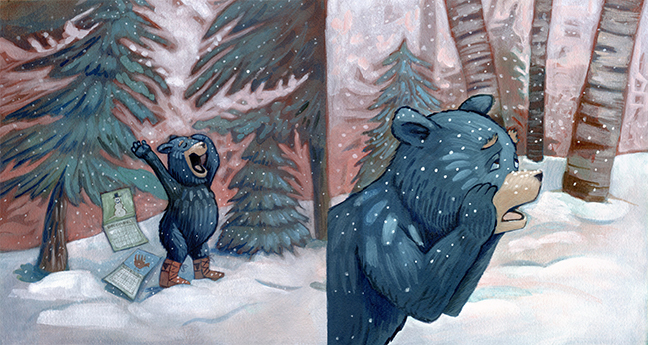 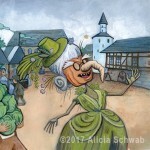 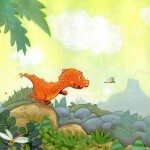 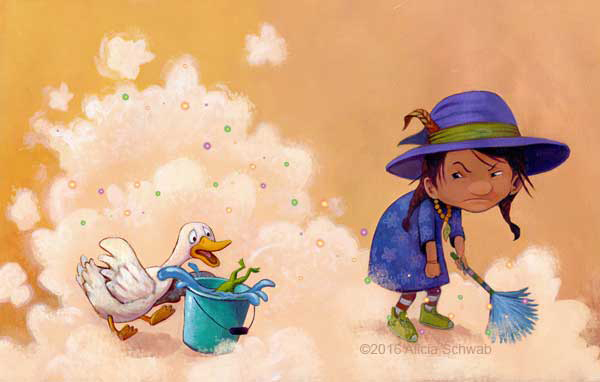 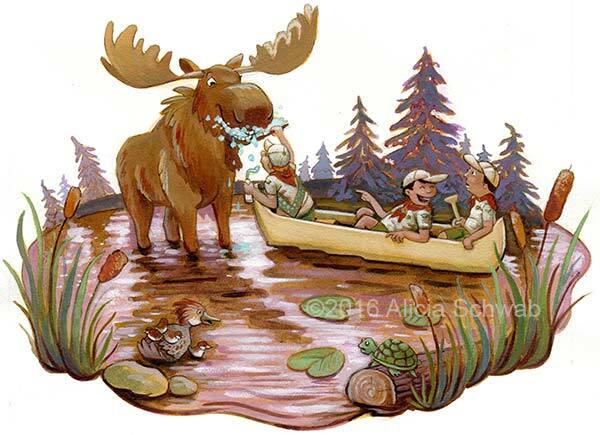 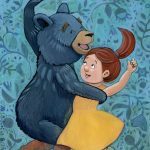 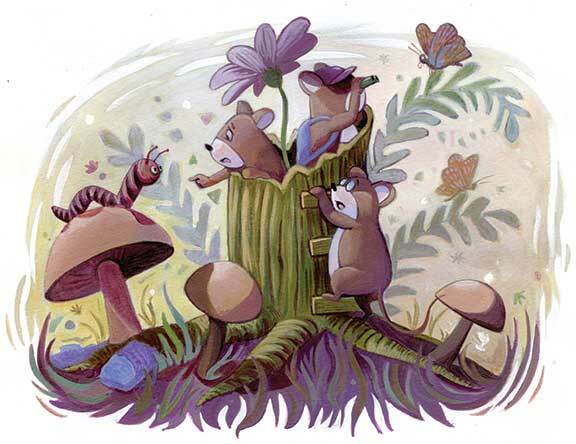 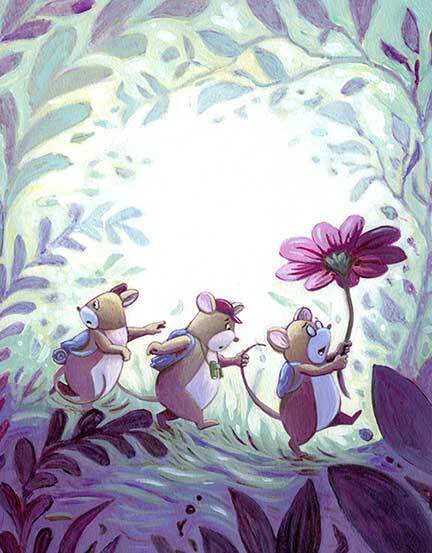 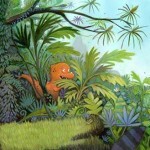 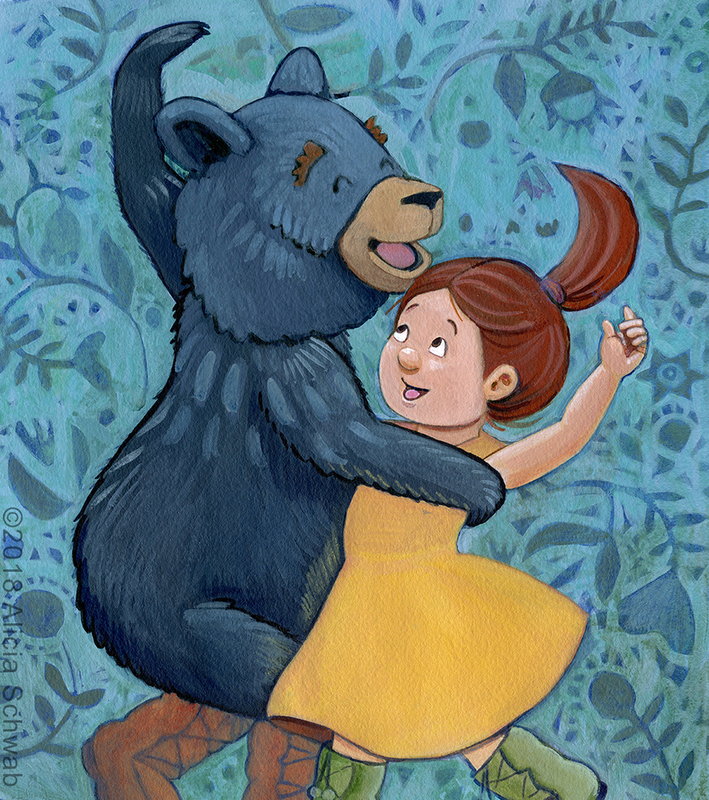 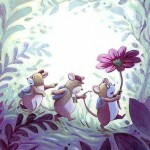 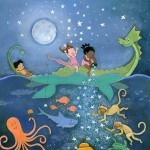 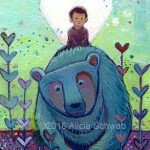 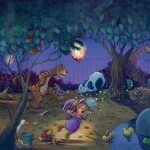 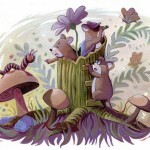 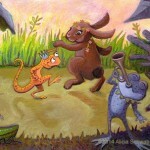 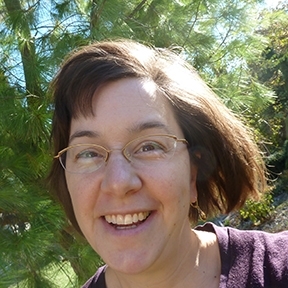 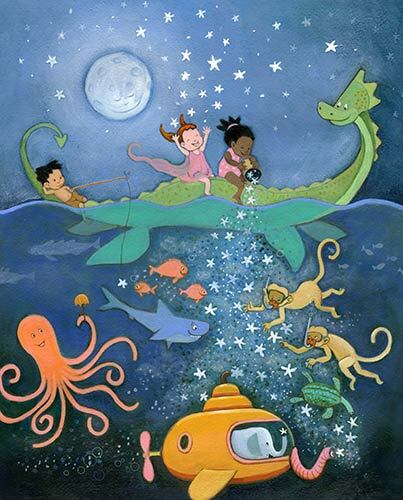 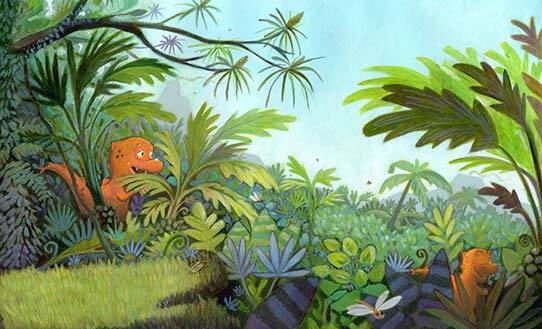 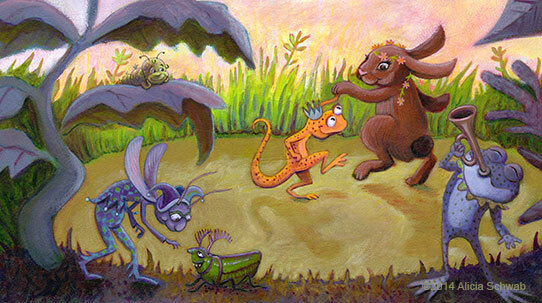 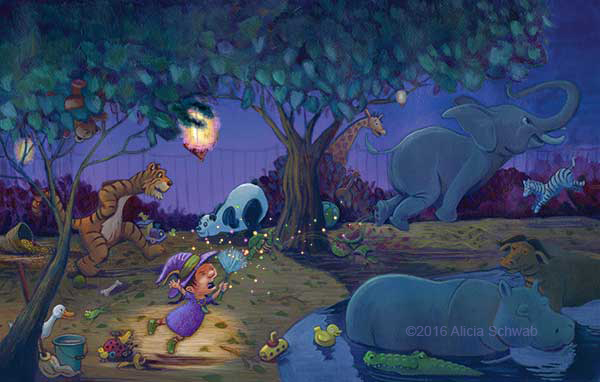 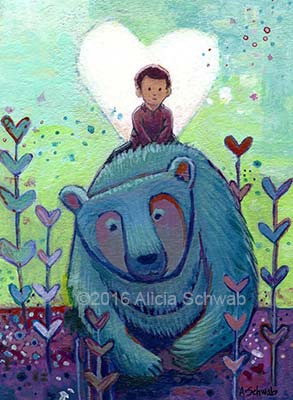 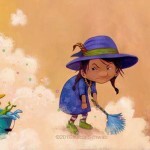 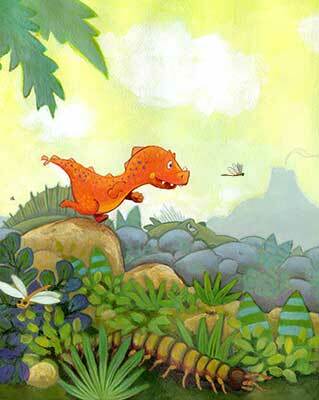 Alicia Schwab writes and illustrates for children’s books. 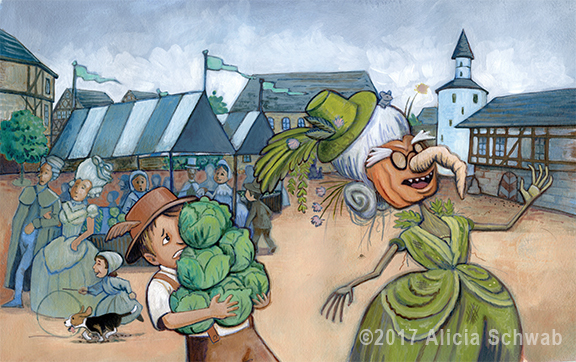 She holds a BFA in art and design from the University of Wisconsin-Stout, and has illustrated books in Germany and in the US. 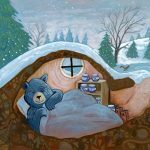 She has illustrated the books: The Mukluk Ball (PB), Great Group Skits, (YA) and Finding Peace After Pet Loss (for adults). 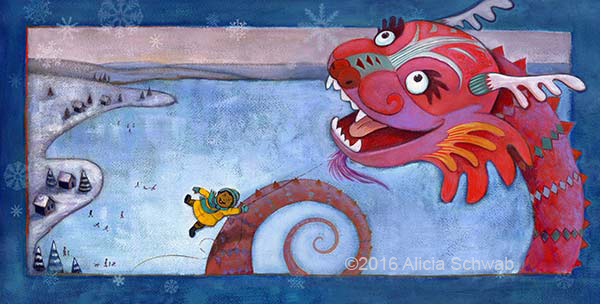 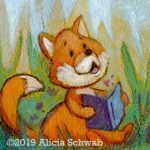 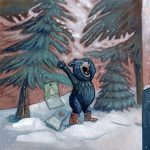 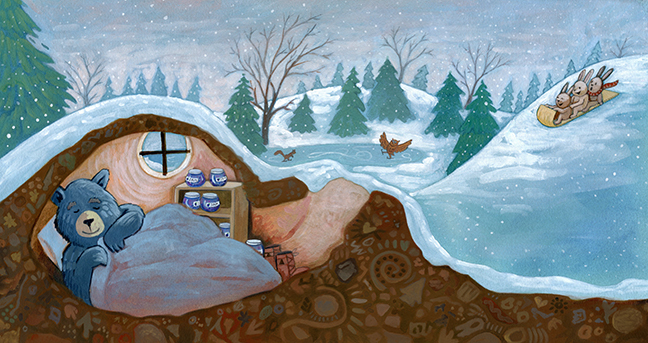 In her free time, she is the Illustrator Coordinator for SCBWI Minnesota and facilitates the chapter’s Postcard Gallery and the annual Banner Contest. 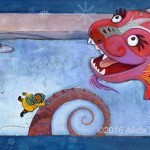 Alicia lives with her husband, daughter, and their adventurous dog in Minnesota.